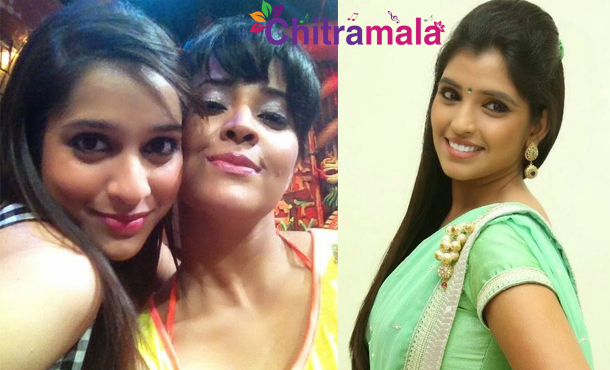 Hot TV anchors like Anasuya, Rashmi, and Syamala, are ruling the small screen with their game shows and a variety of other programs. Latest reports suggest that the remunerations of these hotties have increased alarmingly. A TV producer cried foul that anchors are getting paid more than what they earn at the end. They are said to be charging around Rs 30,000 per episode and on an average, an anchor finishes 3-4 shows per day. So, they are pocketing nothing less than Rs 1 lakh a day. The anchors are not limiting to just one channel, and they are covering other channels as freelancers. Production costs of TV shows have touched all-time high because of the heavy remunerations of anchors. Those who have good popularity on the small screen are acting as Queens, said a producer.